Ten years ago, Amanda started taking yoga classes because she wanted to relax and regain some flexibility. After a few months of classes, she found herself adjusting her posture at stop lights, breathing deeply in the grocery store line and mumbling Sanskrit posture names as she awoke in the mornings. Yoga had made its way into her life. 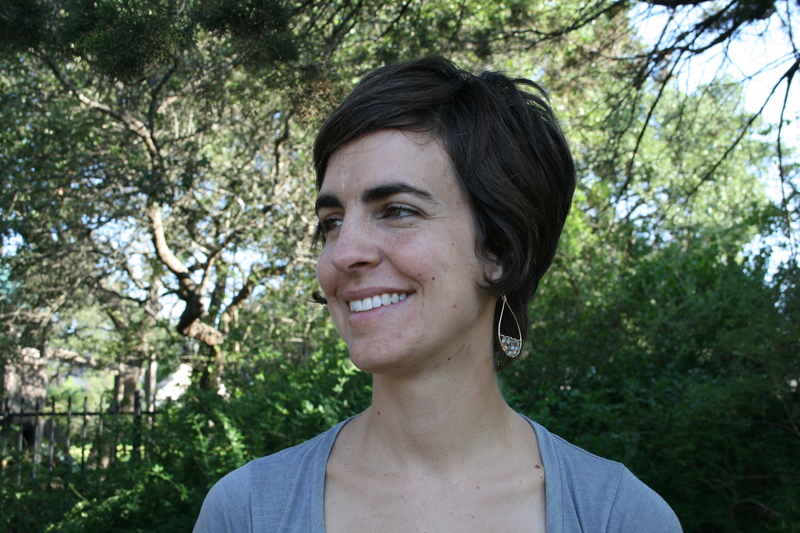 Since moving to Austin in 2010, Amanda has completed Yoga Yoga’s 200-hour teacher training program. The community of students and teachers, the lively discussions of the physical, mental, and spiritual practices of yoga and the opportunity to share and learn through teaching have contributed to more enthusiasm and respect for the traditions and teachings of yoga. In her classes, Amanda strives to foster the beautiful practices of mindful breath, healthy alignment and giving voice to the inner-teacher. Her classes are a blend of the yogic ideas of sukham sthiram, “steadiness and comfort”, giving time to build strength and flexibility in each class. She encourages her students to practice in a way that is safe, satisfying and nurturing for the body, spirit and mind. Thanks for checking out my blog and I’m so glad you find it intriguing! It’s a lovely complement from a fellow blogger. I know what you mean. I eventually get to them but they take a long time! I love your blog and I look forward to reading more about your journey. Thanks for stopping by here. Yay! Thank you very much. How cool.